Team GB supporters will be able to get their hands on tickets for the 2016 Olympic Games in Rio de Janeiro tomorrow after the British Olympic Association (BOA) announced the beginning of the online live ticket sales phase. From 10am (GMT), spectators eager to buy seats for next year’s events will be able to do so through CoSport, the official ticket reseller for the Games in Great Britain. They will be distributed on a first come, first served basis and will feature any excess tickets from the initial request phase, as well as seats that were originally confirmed but not purchased. 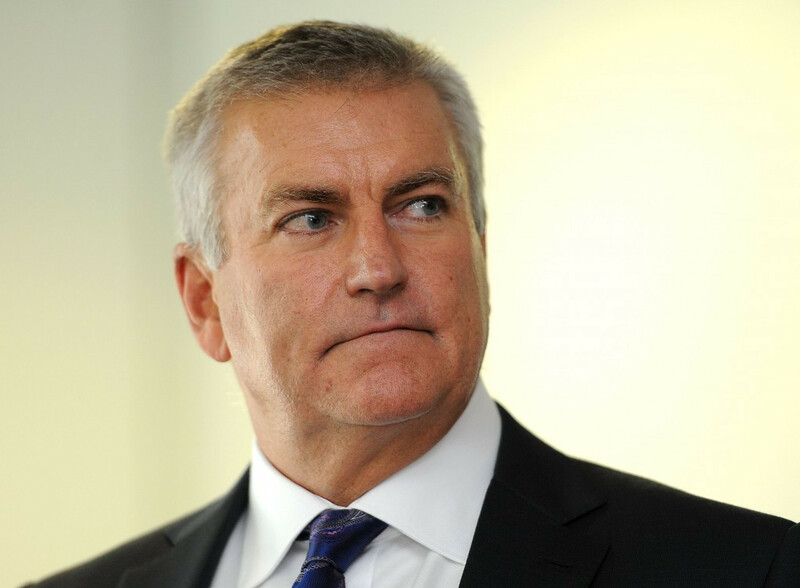 Key sports such as athletics, track cycling, swimming, rowing, and beach volleyball enjoyed particularly strong sales in the initial phase and BOA chief executive Bill Sweeney is urging fans to purchase tickets before it is too late. “The countdown is on for those Team GB fans who haven’t already secured tickets for the Rio 2016 Olympic Games - you can secure your tickets on a first come, first serve basis via the website of the only authorised ticket reseller in the UK,” he said. As well as tickets for individual sports, CoSport are also offering fans the chance to guarantee their ticket by buying a hotel and ticket package options, which include a range of different hotels across the Brazilian city. Spectators have a vast choice of packages, with three and four star accommodation, daily breakfast and assistance from CoSport representatives all available. 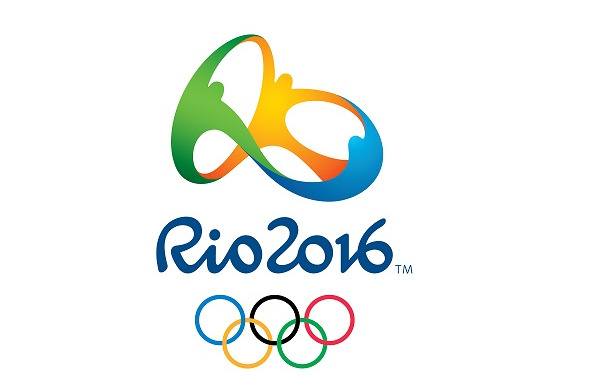 “The significant demand expressed through the initial ticket request phase confirmed without a doubt that Rio will be the place to be in August 2016,” Robert F. Long, President of CoSport, added. CoSport is also working closely with the BOA to ensure as many Team GB fans make the journey to support their athletes. They are striving to secure an additional ticket inventory for the event, which runs from August 5 to 26, the company has revealed. Fans can purchase tickets by clicking here.